...for visiting our website. 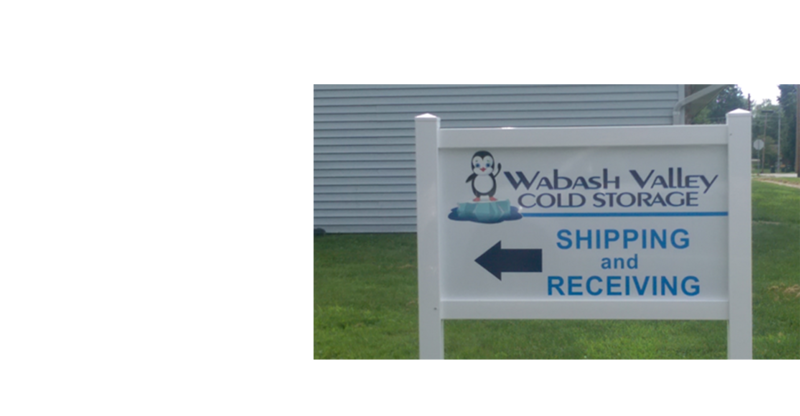 Wabash Valley Cold Storage can accommodate your storage needs, both long and / or short term. Our newly opened facility conveniently located in Robinson, IL offers warehousing services for frozen and dry products. By partnering with Cam Transport and Logistics we can also provide all of your transportation needs. We look forward to partnering with you.